If there is one movie pitch that can salvage Pac-Man's shoddy acting credits, it might be this brilliant idea. Any of you remember the 2009 MMFF entry Wapakman? Boxing icon Manny Pacquiao has, time and again, proven that he is not cut out for anything besides the sport that made him a legend. Although if there is one movie pitch that can salvage his shoddy acting credits, it might be this brilliant idea from an imaginative netizen. Recently, somebody finally did what we've always wanted to do, and made a parody of the hit anime series One-Punch Man, replacing the hero Saitama (actually, just his head) with the Pambansang Kamao. 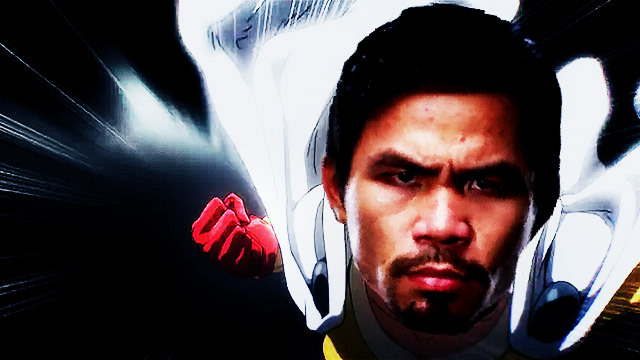 Aside from the perfect coordination of Pacquiao's many expressions, the appearance of some familiar foes (and a few surprising characters) guaranteed the video to be a total knockout. The clip, found in the Facebook page Anime PH, already has 280,758 views and 12,674 shares as of this writing. Onyok forevs! And where's Mommy Dionisia?! 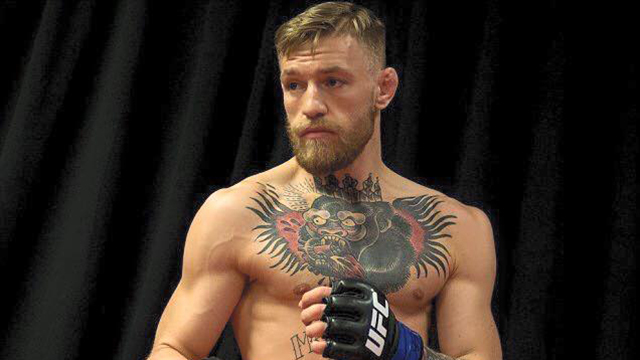 The Real Conor McGregor Challenges Floyd Mayweather On Facebook!